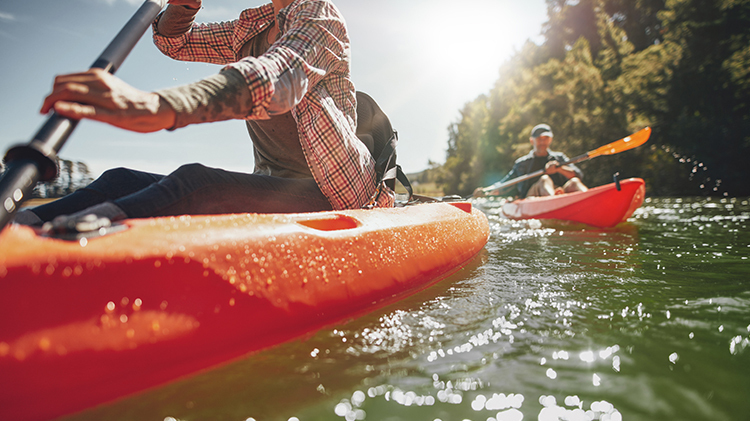 Date: Sep 15 2018, 8 a.m. - 6 p.m.
Join the Outdoor Adventure team on their Kayaking Trip to Wilson Lake. Transportation, lunch and all equipment will be provided. Spaces are limited to 20 participates. Advance registration is due by Thursday, September 13.